There are many programs, activities, and resources at the NJEA Convention. Check out this video of one innovative program. 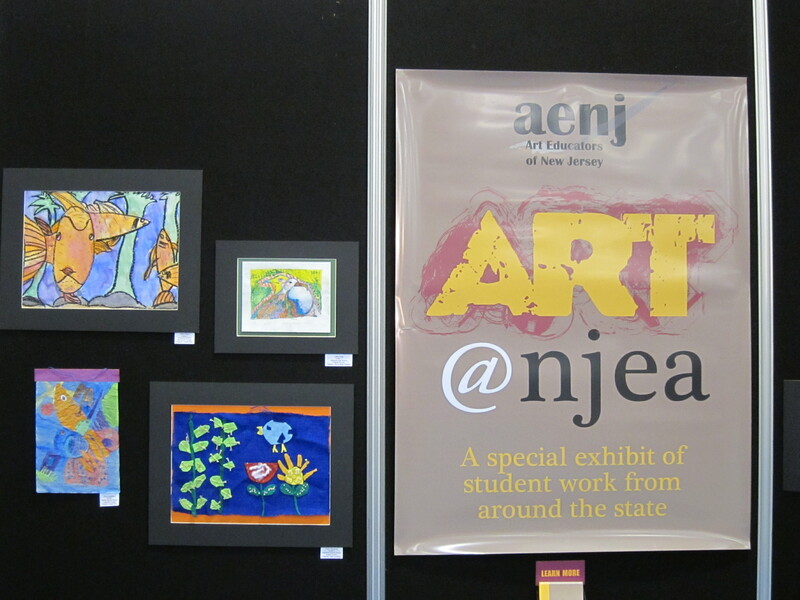 NJEA enjoys promoting our members’ and our students’ creativity. You can visit the art gallery displaying student art at the Convention. At the same time, you can meet with NJEA members who have published books in Author’s Alley. You may also want to get a quick health screening at the Deborah Health Fair. And Classroom Close-up, NJ, an Emmy-winning TV show that highlights innovative projects in NJ’s public schools, has a booth and staff available to help spark your own creativity. 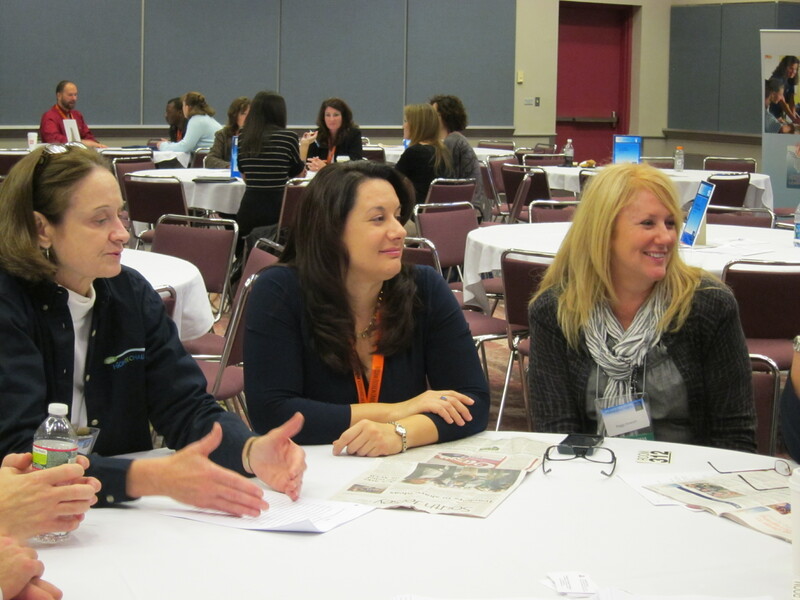 Several county teachers of the year, the current NJ Teacher of the Year, Jeanne DelColle, and former state teachers of the year, including Danielle Kovach, held roundtable discussions at the NJEA Convention this morning. The session, which was scheduled at the same time at the Acting Commissioner’s speech, attracted a small but eager crowd. The panel was organized by the New Jersey Center for Teaching and Learning. For more information about the NJ CTL, click here. 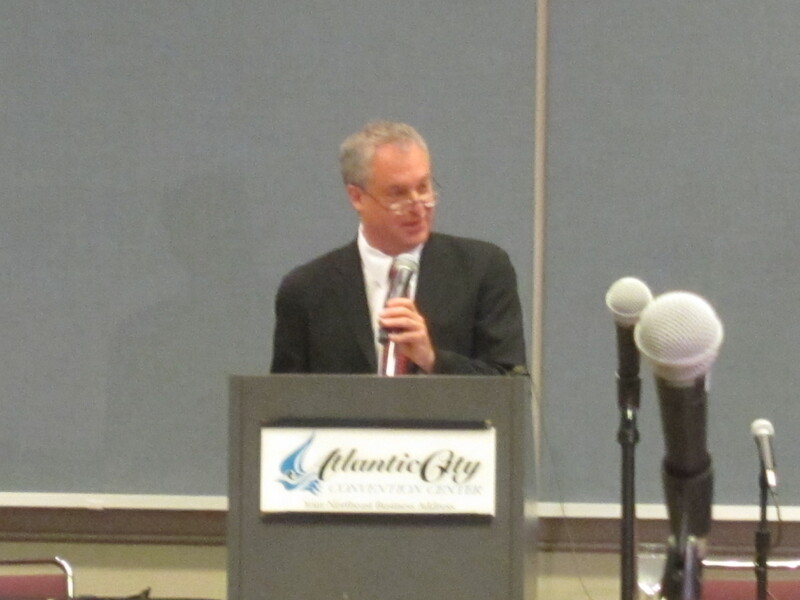 Acting Education Commissioner Chris Cerf attended the NJEA Convention today and spoke to a packed room of educators. Cerf spoke and took questions from the audience. You can read the live tweets by following the hashtag #NJEAConv. Many members invited Cerf to their classrooms and committee meetings to give him a fresh perspective on public education. Cerf taught from 1977-1981, before many of our current members had even begun to attend school. 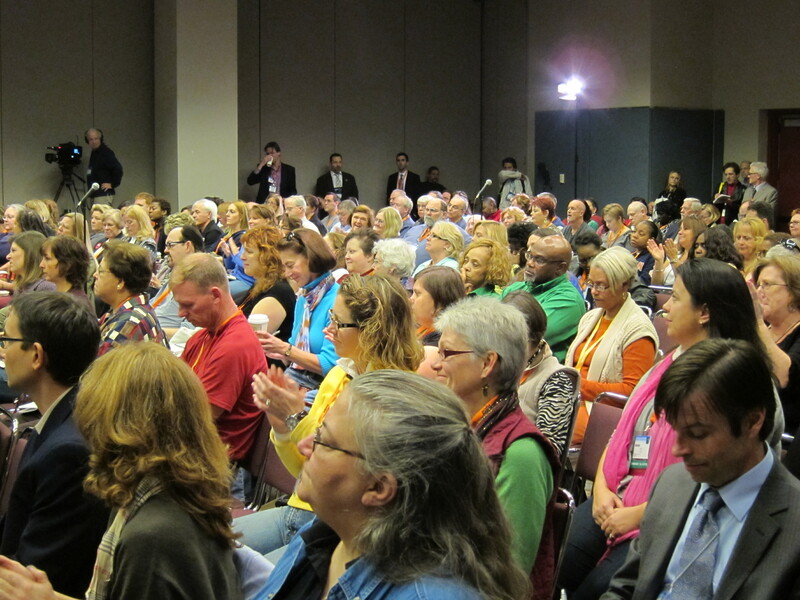 You can watch two NJEA members ask questions of Acting Commissioner Cerf here. Check out the photos and news article posted on njea.org. 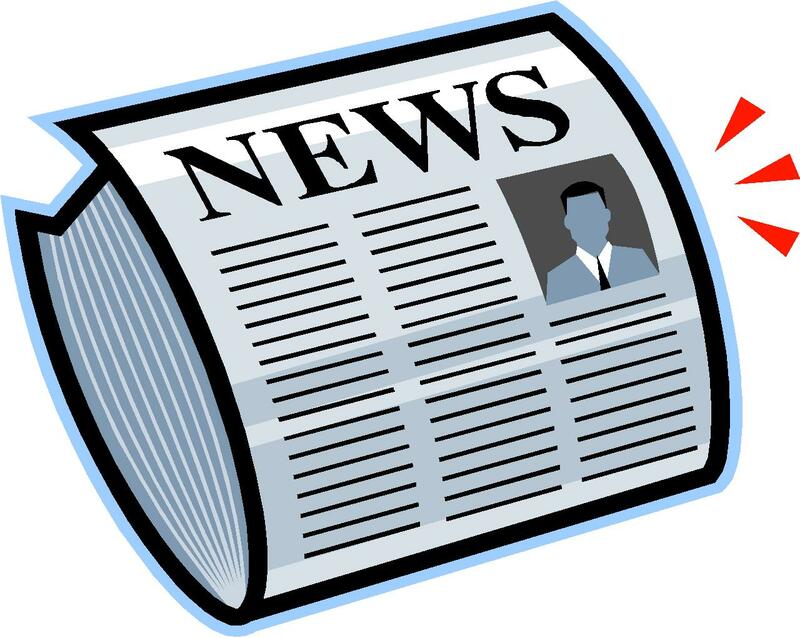 Enter your email address to follow the 2011 NJEA Convention blog and receive notifications of new posts by email.